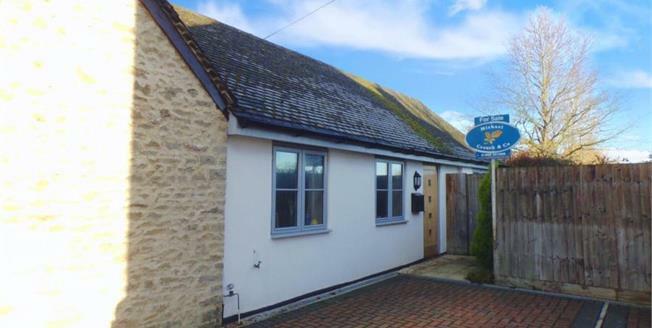 Taylors Estate Agents are proud to present this two bedroom semi detached bungalow located in the popular village of Fringford. The modern open plan, two bedroom bungalow benefits from lounge, kitchen, bedroom 1 and 2, bathroom and a private garden. The bungalow also comprises off road parking for two cars and views of the cricket green. The local amenities include a primary school, village hall, public house and restaurant The Butchers Arms. Viewing this bungalow is an absolute must, please call us on 01280 703 594 to arrange a viewing.